Thinking of getting the Uwell Nunchaku-RBA? 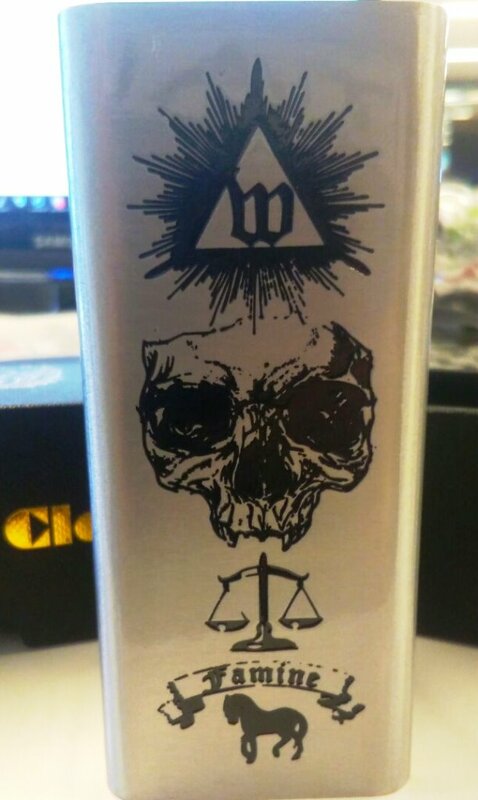 Hi everyone, I haven’t bought a mod in a long time but went to my local vape shop, and saw the Uwell Nunchaku tube mod and tank. I have wanted a regulated tube mod for a long time, so this seems to fit the bill. Only problem is the tank using standard coils. I much prefer being able to rebuild to save money in the long run. I know I could simply use a different tank, but if I buy something new, I do want to try it. Also, what is the quality like?